With all the options of starting a business today, it’s sometimes hard for us to decide what path we want to choose. Everything from e-commerce and drop shipping to subscription box based businesses, the options are everywhere. But one industry that is often overlooked is the service industry. But why? You don’t need a lot of money to get started, you can have recurring clients coming in right away and you get paid right after the service is completed. The best part of all, now there is a platform where you can not only start your service business, but you can expand it to a nationwide company all-in-one place. All of the business ideas listed here can easily be started all in a few hours with BookingKoala. Let’s start simple. Everyone wants a clean home but not everyone wants to clean their home and this is where starting a home cleaning service makes sense. 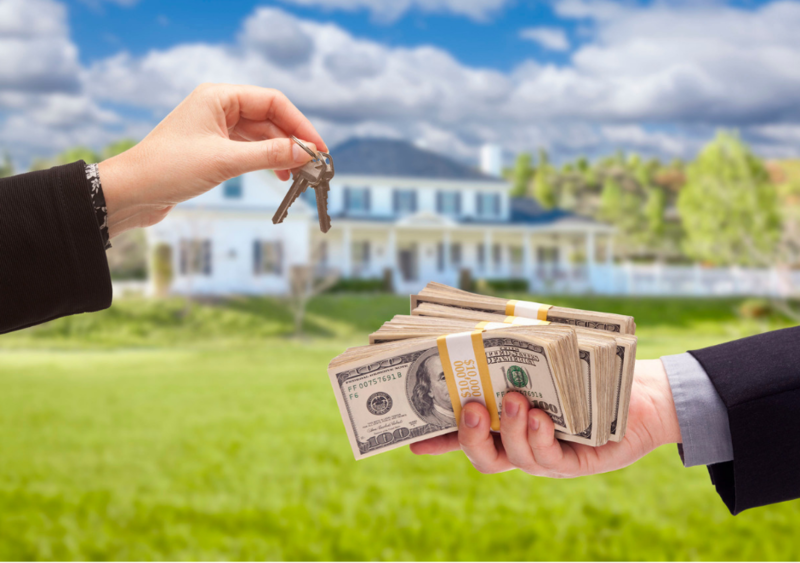 You can market to tons of different areas from studio apartments to 7 bedroom homes that can produce hundreds of dollars in profits off one cleaning. Startup costs are minimal and you can get started right away. 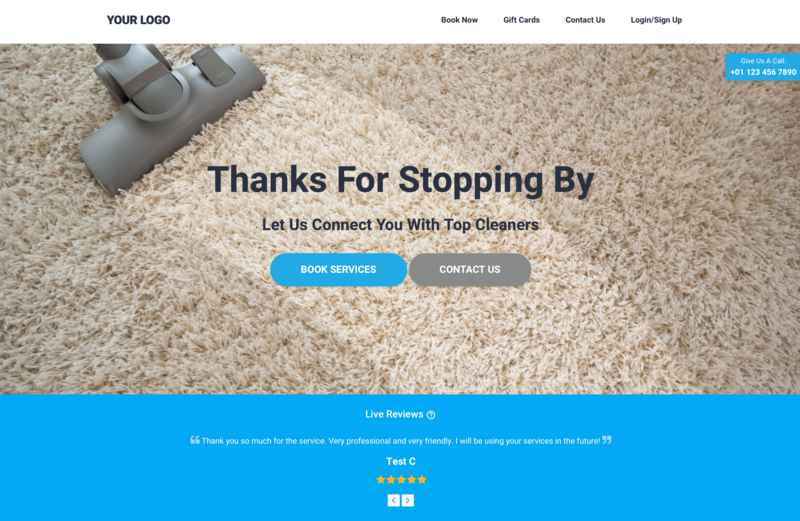 Home cleaning business example – click here. You’ve probably heard of Airbnb where you can rent out extra rooms, apartments, condos and even homes to tourists looking to spend some vacation time. Well, Turo is an app where you can rent your car to those likely tourists coming to visit your area. Just like with renting out your home, you clean it after every time someone stays there why wouldn’t they do the same for cars? 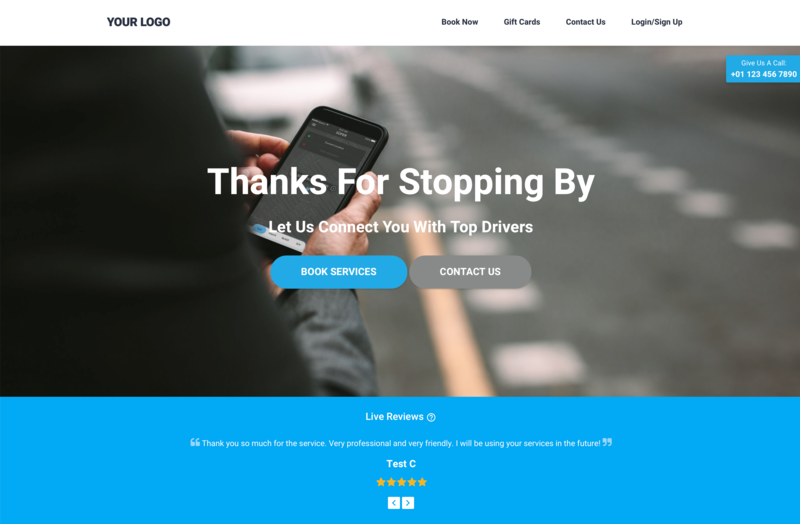 This is a great niche for people looking to get started because there are very few that cater to only Turo users. 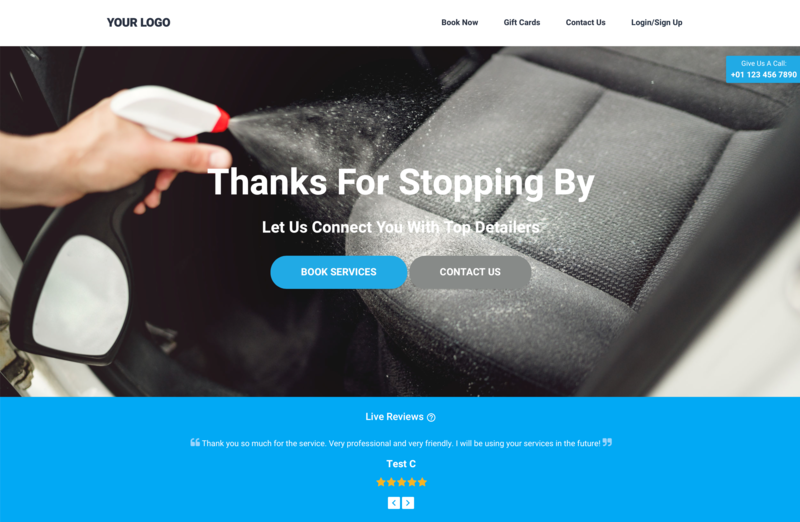 Turo car cleaning business example – click here. Airbnb, where you can rent out extra rooms, apartments, condos and even homes to tourists. With this kind of business you will need to keep up with the cleanings. This can be tricky as there is no set schedule as to when Airbnb guests come. Costs are cheap as all that is needed is cleaning supplies and if you are doing the work yourself then you keep all the revenue. With this niche market if you figure out a good system with clients then you can have huge upside potential with little to no competition knocking on your doors. 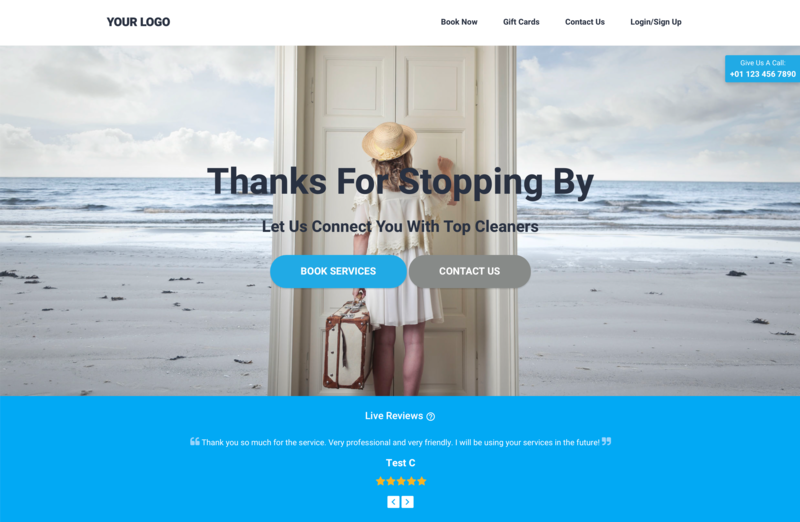 Airbnb cleaning business example – click here. 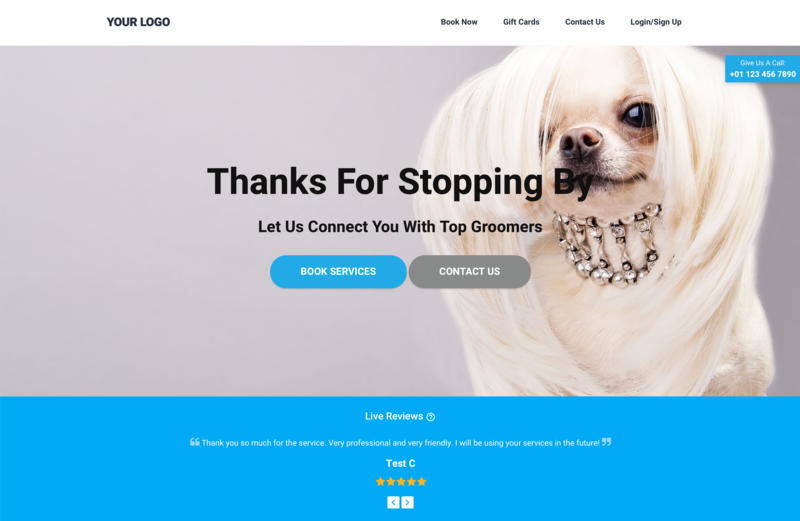 Being able to cater to people who have pets that need grooming from home is great for someone who doesn’t want the costs of owning a fixed location. This also helps in being able to reach more customers. Expenses for this service business can be nice and low for a long time which can help you with expanding. Do you have a car? Thats pretty much all you need to start along with a website and online booking. You can have recurring clients in no time and if you start a partnership with a local dry cleaner you can have discounted rates for bringing your constant business to them. This is great for college students or anyone who has time at different periods of the day. While Fido’s mom and dad are out of town you can step up to the plate and pet sit for them. Whether you watch them at your place or theirs, this is a great market for people who are animal lovers. Very low to almost no start up costs and you can get started right away. 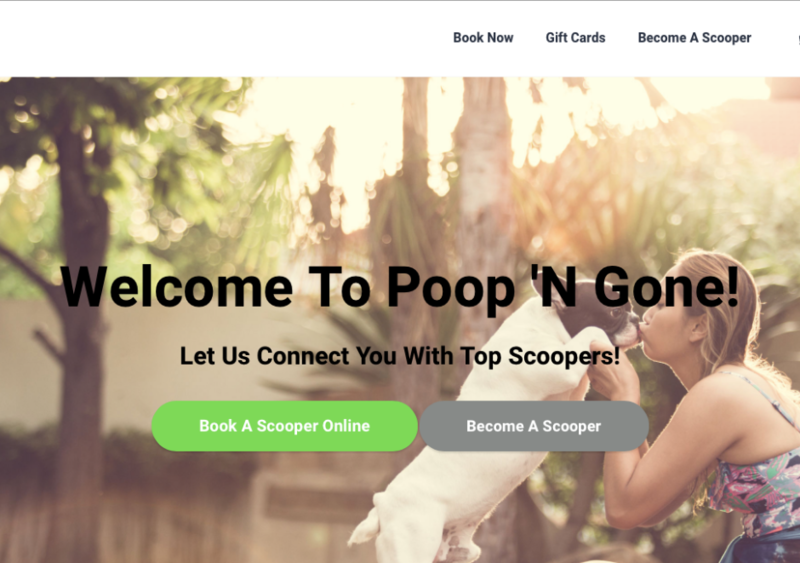 If you plan on doing this yourself you are limited to how many customers you can take on but if you plan on hiring other experienced pet sitters then you are looking good! If you like spending your time in the kitchen making food then why don’t you make it into a business? You can hire more cooks to help you at your side or even to expand. Some culinary experience may be required for potential customers but if you get rave reviews then business should be coming in no time! This is a job that pretty much everyone hates doing and that is why it makes for a perfect business. You can set up one time visits or even have clients book for daily visits. Imagine you have 10 houses on a block that all request your service daily and you charge $5 for the front yard and $5 for the back. Let’s say that it takes you 10 minutes to do the job per house, that means that you are making $100 a day in a little more than an hour and a half. Not bad! Power washing businesses can be a great investment because you can have customers wishing to have anything from their homes to cars to even driveways cleaned. It doesn’t take much skill to master how to pressure wash something you just need to be familiar with what you are cleaning and how it needs to be cleaned. If you’re handy with technology and like to tinker with things, then starting your own mobile tech repair center maybe just what you are looking for. Someone is always looking to fix their phone or computer and this would be great for anyone from college students looking to make a little extra money to a full out company. The recurring clients will not be around often but if you provide a great service with great pricing then the word will spread about you and your business. If you were meant to be behind the wheel of a car then perhaps starting a personal driver business is it! Clientele can vary from one time to every Friday or even every day. The price to start this depends on the market you plan on going after. If you own a mini van and want to be a driver to businessmen in the city then you might want to get a different car or change the strategy. Either way this can be successful for people who aren’t comfortable with Uber or Lyft and want a personal and familiar face. You can start yourself and then start hiring other drivers to expand. Similar to a personal chef, catering events can bring in serious money. If you want to simplify your menu, you can create pre-made packages for your clients to choose from. That way you already know how much you need of certain items. This will help keep your costs in check without any surprises. All you need is insurance, a few signs, a good driving record, and a comfortable pair of shoes and you can start your own valet service. From local restaurants to condo complexes and hotels you can start getting jobs pretty quickly and the business is always recurring. You can even manage to have jobs to private events and parties. Once you start getting contracts and expanding you’ll just need to hire! Houses are being put on the market daily and with that comes a lot of work from the realtors. If you have a good camera and like to take pictures, setting up professional stills for listings can get you tons of business. You can also have videos as an extra up sell or even overhead drone footage of the property to really show everything! Do you love to throw parties? Why not make a career out of it? Starting your own event planning business can be fun and exciting. You get to meet new people constantly and you get to be the one who makes sure they have the time of their life at the event. Costs can be moderate and with the right business model and some partnerships with other businesses, you can really get moving! Have you ever been told you do makeup very well? Maybe this is your chance to show the world what you can do! Weddings, dances, or even a night on the town you can be sure to glam up somebody’s life. Whether you choose to do it at your home or travel to them you have plenty of options. Costs can be moderate at the start depending on the makeup brands you buy. One persons trash is another persons treasure, right? Well, however you structure this business, hauling away customers unwanted items can turn a big profit. Whether you charge only by the hour or by however many items are taken away, you can have very happy clients and a profitable business. If music is your passion then teaching others can make for a fun service business. Whether you set up individual or group lessons you can have recurring clients weekly. Seeing as you’re already a music lover and wanting to teach, you probably already have the instruments so your initial costs are very low. If you love playing sports then maybe you should try your hand at coaching as a service. Whether you are dedicated to one sport or know the fundamentals of many, you can have recurring clients coming to you in no time. You can either set it up as individual one-on-one training or group sessions to get the most clients in as possible. Most people hate waiting in line for pretty much anything. So why not get paid to do it! This is great because there is absolutely no start up costs associated. The fastest way to set it up would be to simply have your customers choose the amount of hours you are gonna wait in line for them and charge them per hour. Simple as that! No matter the holiday it is always nice to see decorations out and about. The problem is scaling the side of your house to get those lights up. So why not start a business where you are putting up the decorations for everyone. You can charge extras that would consist of trees and bushes or anything else that you may think of. Video games have only grown in popularity over the years and there is no slowing down in sight. Actually, the video game industry is expected to be almost a $180 billion dollar industry by 2023. This is the perfect opportunity for anyone who is an experienced gamer looking to make some extra money by teaching others. This can be done in several ways for example, you can have students come to your home, you can go to theirs, or you can even set up web-sessions where you teach them online over a video conference. 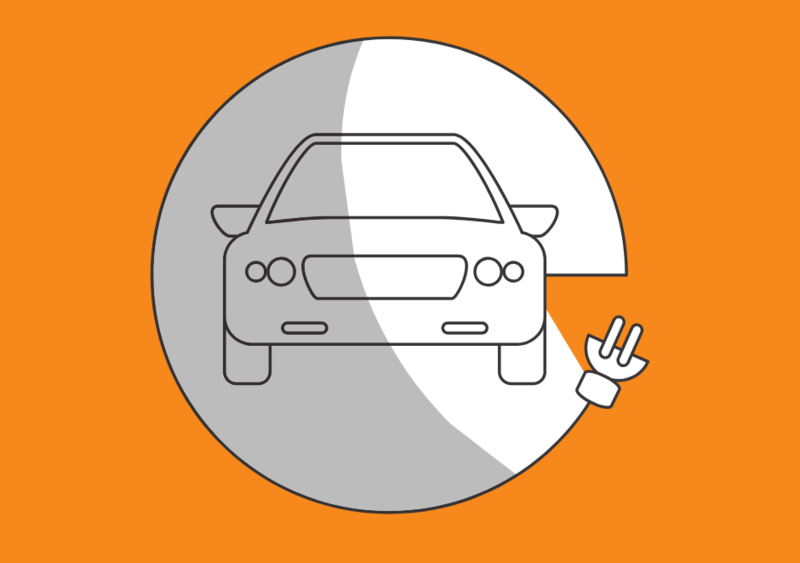 Do you know how to change the oil in your car or maybe even do a brake job? This is great for someone who has extra garage space and loves to work with their hands. Costs can be moderate at the start when buying the proper tools that you need for the jobs but over time they will pay for themselves. Do you move to the groove and love doing it? Becoming a private dance instructor can make you some serious money. A great plus for this is if you don’t have a space you can meet someone at their home or even a park for the time being until you save up enough money for a studio. There are over 28 million businesses in the US alone and securing just 20 of them can bring in a lot of money for you and your business. Lock them in as recurring clients every month and set yourself up on autopilot with the help of a few softwares. This can be a 7 figure business in no time! If you live in a warm climate where most homeowners have pools, then you can find a pool cleaning business very profitable. Just like home cleaning, people just don’t seem to want to clean their pool themselves making this a great recurring business. Mixing in packages for hot tubs as well can give you more avenues for revenue. If you like action and have a soft spot for helping people then starting a personal security business can be an exciting one. Having some experience in self defense will most likely be a must for this niche but the potential revenue that can be generated can prove to be rewarding. All in all these are just some of the examples of service businesses that you can start with BookingKoala. Get creative and get started today!